6607 S 199 Avenue (MLS #21815344) is a ranch/1.0 story new home located in Omaha, NE. 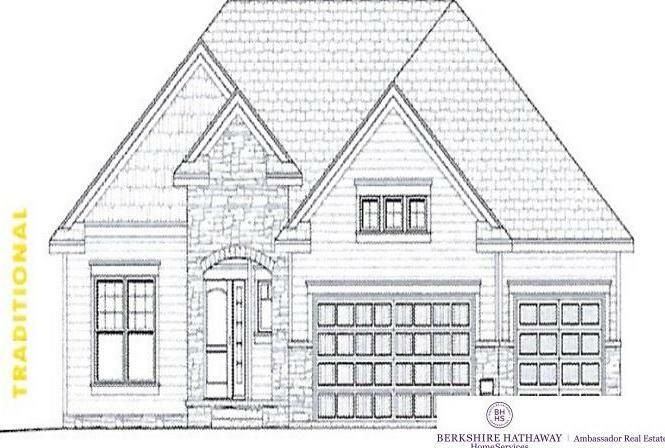 This new home is 3,045 sqft with 3 bedrooms and 3 baths. This property was listed on 08/21/2018 and has been priced for sale at $365,050.